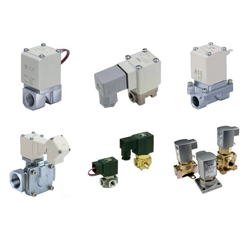 Standard design and dimensions make the media valve series a simple replacement valve. 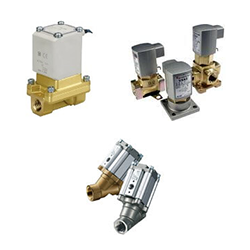 SMC’s direct operated 2-port solenoid valves have improved durability and double their service life due to the unique construction. 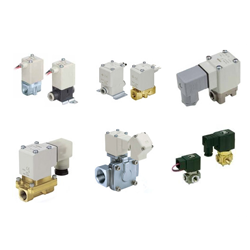 Built-in wave rectifier results in a quiet operating series of valves that is suitable for a wide variety of applications.